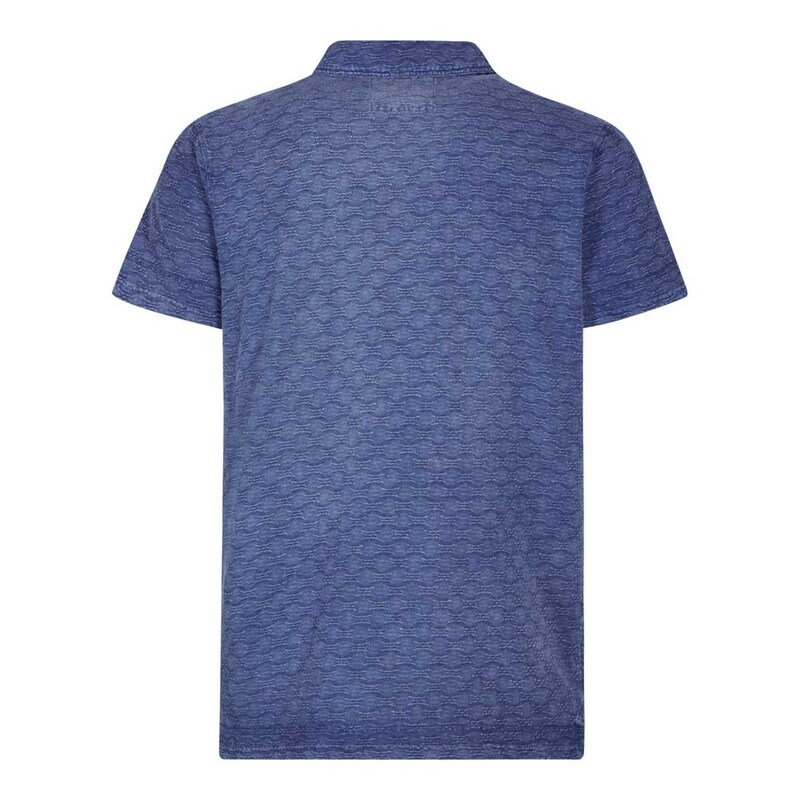 Wear our Herger Indigo-look textured polo shirt this season when you want to look and feel a little smarter but still want to be comfortable. We have also included a small amount of stretch to give all day comfort, so pair the Herger with your favourite shorts for the perfect weekend look. Quite different to my other polo’s so very pleased, great fit too. Good pigment in the colour so it looks good. Different and lovely. Great fit. First item I've ever had to return as hubby wasn't keen on the pattern in the material. I did however, send for a second choice.